Ukrainian cable operator Volia has signed a distribution agreement with leading commercial broadcaster 1+1 Media that will see Volia broadcast 22 TV channels from the group in its packages. Under the terms of the agreement, Volia will also have access to 400 hours of premium video-on-demand content for its service. Viktoria Tsomaia, marketing director of Volia, said that the deal represented a new stage in the long relationship between the pair in developing a pay TV market strategy. 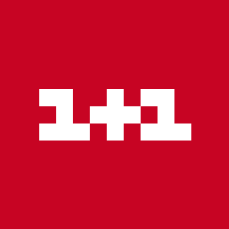 Andriy Malchevsky, distribution and business development director at 1+1 Media, said that the agreement with Volia demonstrated an appreciation of the value of its TV channels and an understanding of “the need of viewers for high-quality content”. Malchevsky said that 1+1 had developed a portfolio of services that appeal to all age groups and target audiences.